Process more orders, more efficiently. Remove the fear of missing orders due to a slow website, or even worse with no one to help if it goes down. Are you still manually entering invoices? Are your updates to your website not getting done, or taking too long? Imagine a team of experts on call. All for less than hiring one staff. 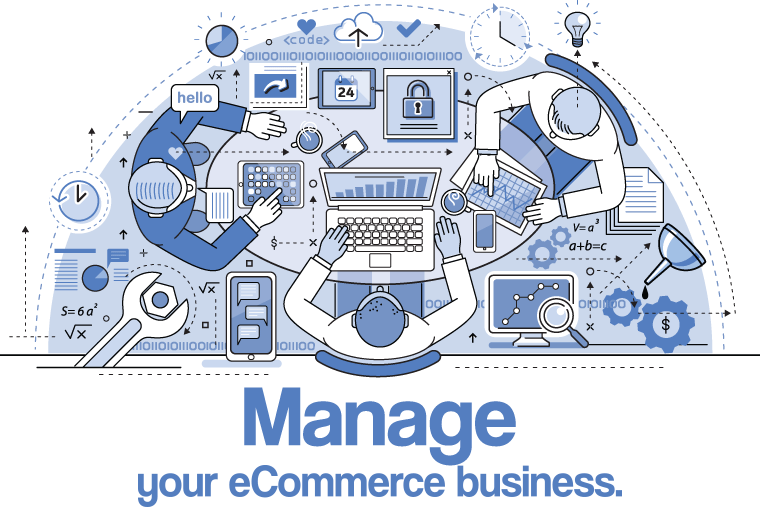 Take advantage of Mynt’s $1 Million investment in eCommerce management infrastructure. Our enterprise tools and team of experts have been solving technology management for small and mid sized businesses for two decades. Success requires the right Platform & right Partner.